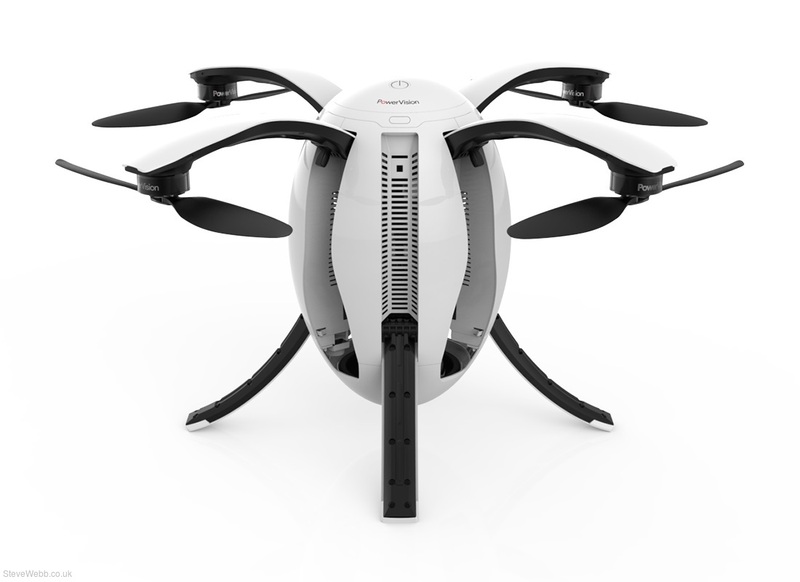 With PowerEgg Maestro, industry's first gesture recognition remote control, takeoff and landing can be done with the push of a button so that anyone can fly PowerEgg right out of the box. 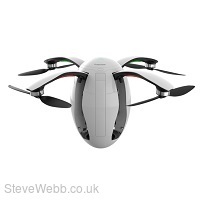 A maximum distance from the remote controller can be pre-set for each flight, forming a safe flight zone to risk due to any user control error. 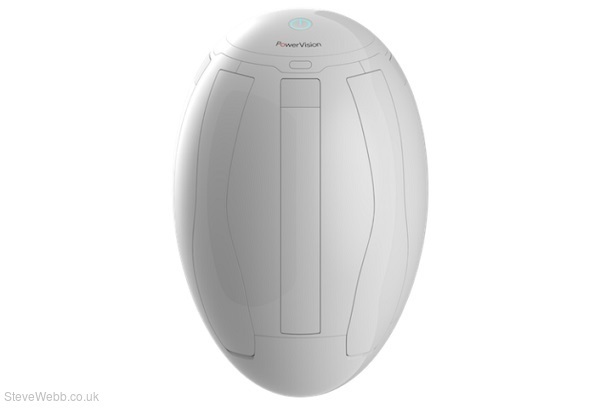 At any time, push pause button and PowerEgg will pause and maintain its current position. The pause button freezes aicraft mid-air like an emercency brake for improved safety. Max Transmissions: Distance 5 km (3.1 mi) (Subject to regulation br>and local operating conditions). Distance will be shorter for CE.